Love this place! The gentleman who runs it is so genuine and friendly and the food is always perfect! The best Indian food in the area and the prices can't be beat. 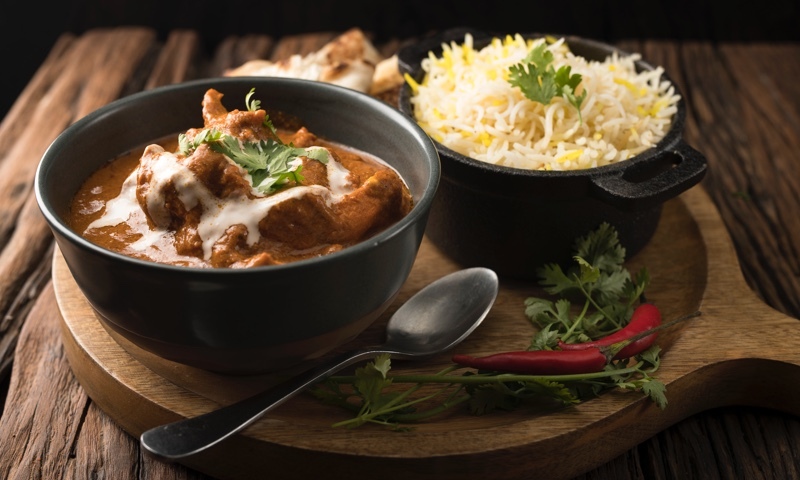 Whether you're craving a quick bite or looking to treat yourself to a delicious meal, you can now order your Little India Express favorites for takeout or delivery.